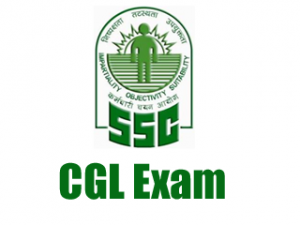 The Staff Selection Commission has issued clarification on the SSC CGL 2016 application filing status. The commission received a number of complaints from applicants applying for CGL 2016 Exam that after filling the application form, the machine indicates that their application form is incomplete and payment made by them has not been accounted for. In view of this position, all the applicants have been advised that the SBI system normally takes 24-48 hours to take note of the payment made and which is reflected in the application status. The applicants have to wait for 48 hours before checking up the complete status of their application. They may take the print out only after 48 hours. For the convenience of the candidates, the Commission has set up a new helpline with the Number 011-24368090, which will be functional from 10.00 AM to 5.00 PM on weekdays.